Spring is an awkward season to dress up for. Sometimes it’s cold, sometimes it’s warm. One day it’s snowing outside and the next day it’s super warm with green everywhere. But with every season comes new style, trends, and fads that you should best try to avoid. 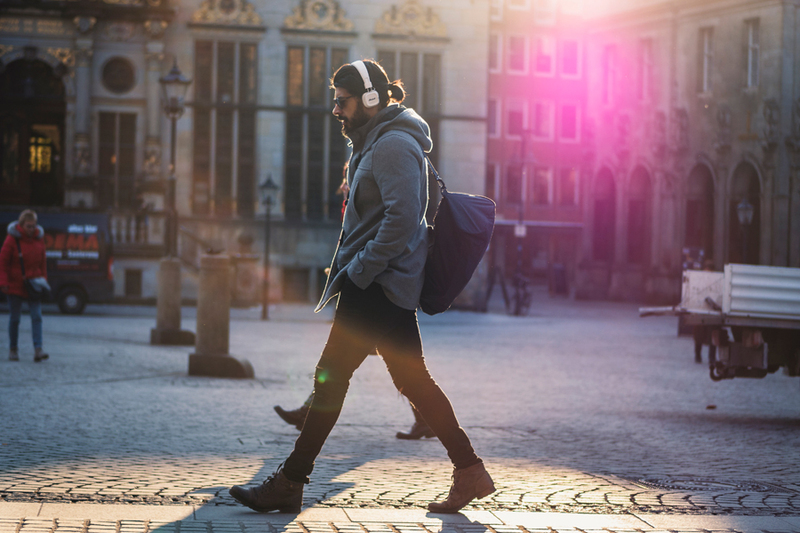 Men’s Style brings you some key insight for Spring 2018 and how to dress your way into this wonderful season. 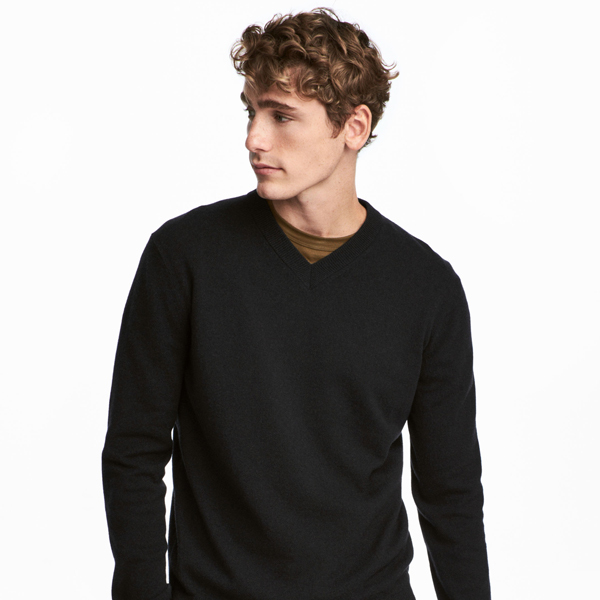 H&M V-Neck Cashmere Sweater. $69.99. Cashmere seems to be a hot trend in 2018. This word has been used everywhere on the internet and in the fashion industry. Even Starbucks has a new drink called “Cashmere Tea”! It’s ridiculous. But cashmere is one of the most valued natural fabric: it has a smooth silken feel, is cozy and is gentle to the touch. And the best part? It provides the feather-light warmth without the bulk — perfect for the Spring. So consider getting yourself a cashmere sweater or two for this season, they are perfect to the touch, and they come in all cuts and designs. Color, turtleneck neck, two-tone, shawl necks, melange, or a classic crew neck, you will surely find a piece that fits your style. 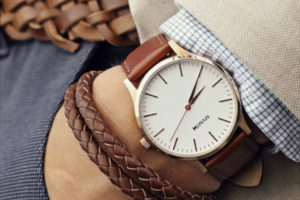 You will be surprised to see how much of a difference a small $45 investment into a brown, leather strap can have on your entire outfit. Take out those solid black straps from the Winter and change it up with a brown one! It looks warmer and is befitting for the season. Bonus points if you can match it with brown shoes, belt, or a backpack. Photo: The 40 – Rose Gold Natural Tan by MVMT. $155. There is such a thing as switching up your fragrance from Winter to Spring/Summer. You might want to avoid choking out the room with your strong fragrances from the Winter. With the warmer weather, your body naturally produces more oil that accentuates the strength of your cologne. Go with a lighter tone with a touch of citrus or a lingering amber. Photo: Dior Sauvage by Dior. 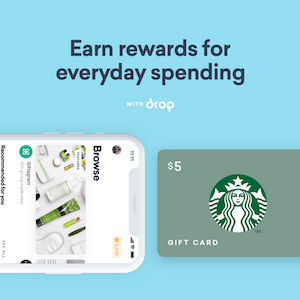 $92. What is a Melon Shock Neon!? I just found out as well — it’s a shade of the colour in this sweater. And I’m obsessed with it. Try out a vibrant colour you never thought you could wear, and just run with it. You might be pleasantly surprised. Plus, this colour doesn’t even look that bad on a nice Spring day. 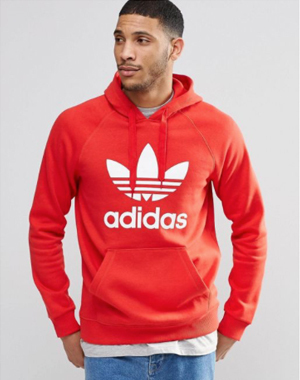 Photo: Original Trefoil Hoodie by Adidas. $87.76. RELATED: Why You Should Hire A Personal Stylist? I’m not the one to show up at the office with a Hawaiian shirt to celebrate the thawing of grass in Spring. But I would be very interested to rock a pseudo-Hawaiian look just to be somewhere in the middle. For the more reserved, there are Hawaiian-esque, floral-print bomber jackets perfect for the Spring from brands like ORO. They’ve actually got a good selection out for the Spring, you should go check them out! 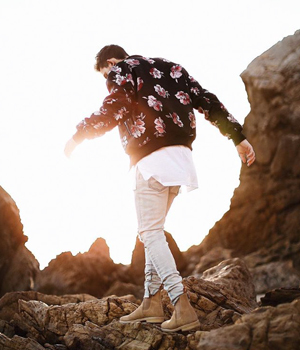 Photo: Red Floral Bomber Jacket by ORO. $425. The denim jacket never really goes away; the style grows with every season — sometimes, quite literally. Some key highlights for Spring 2018 include oversized styles from Balenciaga and Loewe in collaboration with William Morris. Thankfully, for those of us not quite ready to embrace the oversized style into our stylistic choice of wardrobes, the black-wash, bleached denim jacket is another hot trend on the market led by designers like Saint Laurent and Acne Studio. 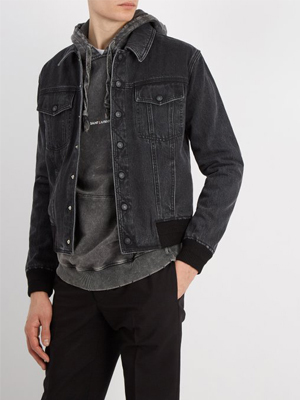 This black denim jacket is carefully washed for that authentic faded look, but you can find similar wash and style from more affordable contemporary designers as well. Nonetheless, the black denim jacket is another easy way to step up your fashion game for Spring 2018. Photo: Ribbed-Knit Detail Denim Jacket by Saint Laurent. $1,330. If there is one thing I will invest in for Spring 2018, it will definitely be in a nice pair of Chelsea boots. Chelsea boots have become a major staple in men’s fashion, and a good pair doesn’t only last you a lifetime, but will also transition well through the seasons. So, can I get anyone to buy me these shoes? 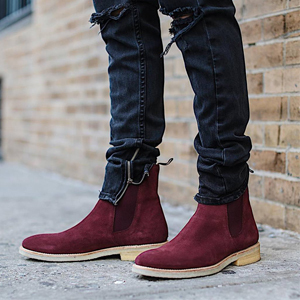 Photo: The Wine Crepe Chelsea Boots by ORO. $225.